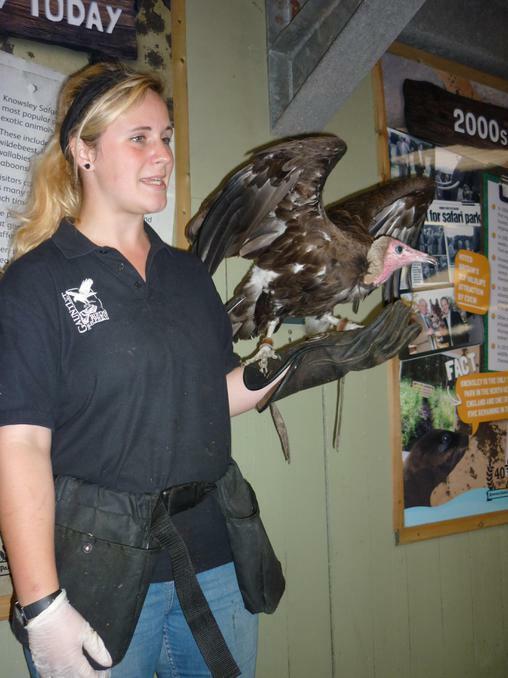 This term our topic work is all about living things. We will be finding out what plants need to survive and we will be exploring the different types of micro-habitats found in our wildlife area. 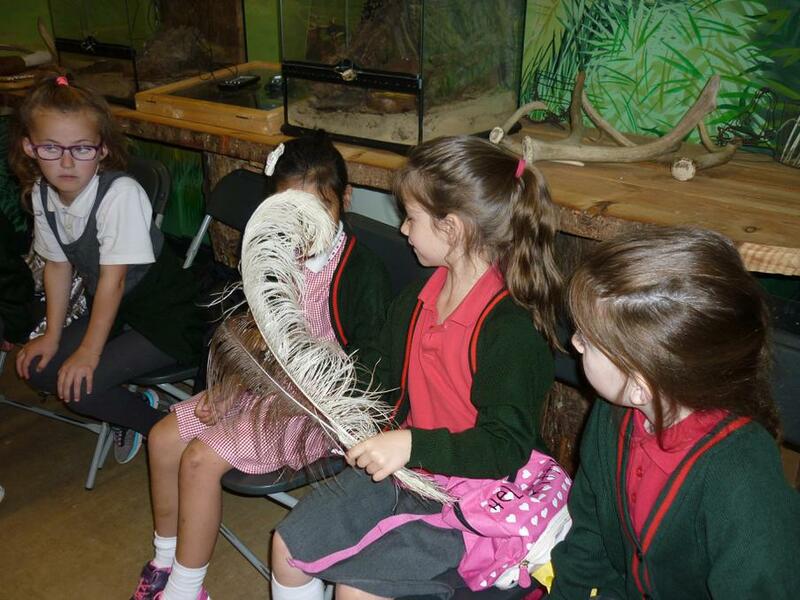 We will also be thinking about why a dinosaur would not make a good pet! In geography, we will be learning about African landscapes and in art we will paint our own African landscapes. Later in the term (as a treat after our SATs!) 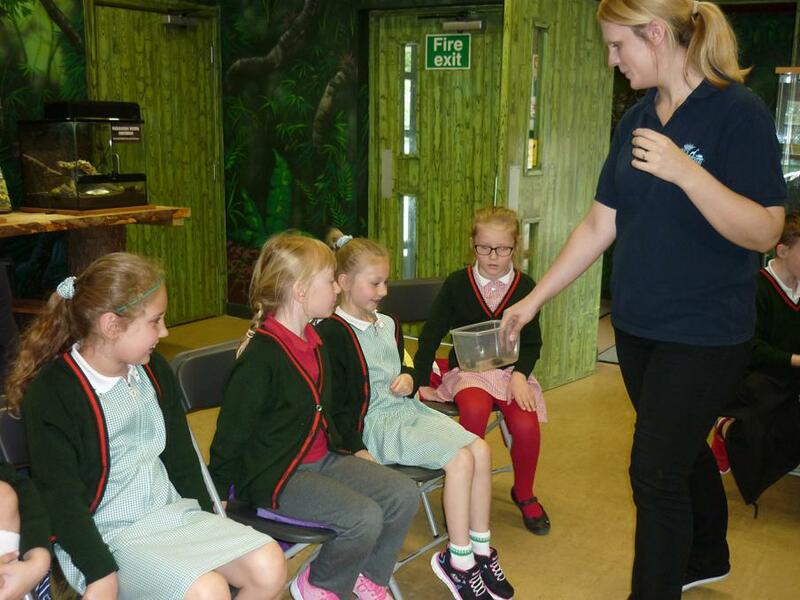 we are hoping to visit Knowsley Safari Park where we will have the chance to spend a day with a ranger and get to feed some of the animals! We read the book 'Diary of a Wombat' by the author Jackie French. 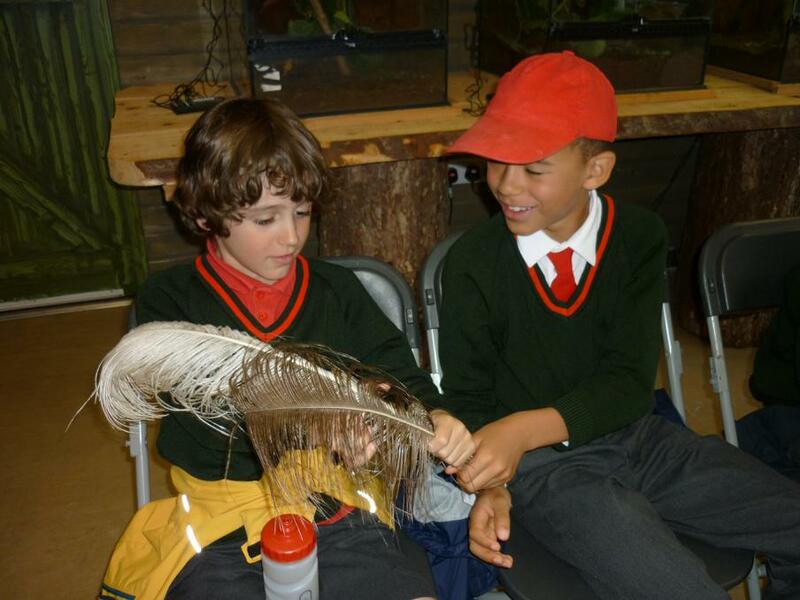 We then made our own diaries about a different animal. We used different websites to find facts about our chosen animal. We then used the notes which we had made to help us with our writing. Finally, we added photographs and illustrations before sharing our books with Year 1. 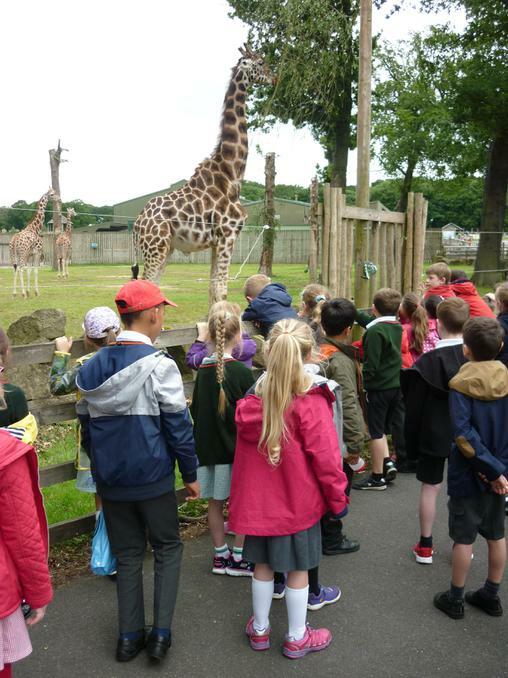 On 13th June we visited Knowsley Safari Park as we are learning about Africa in geography and living things in science. We had a very busy and fun-packed day! 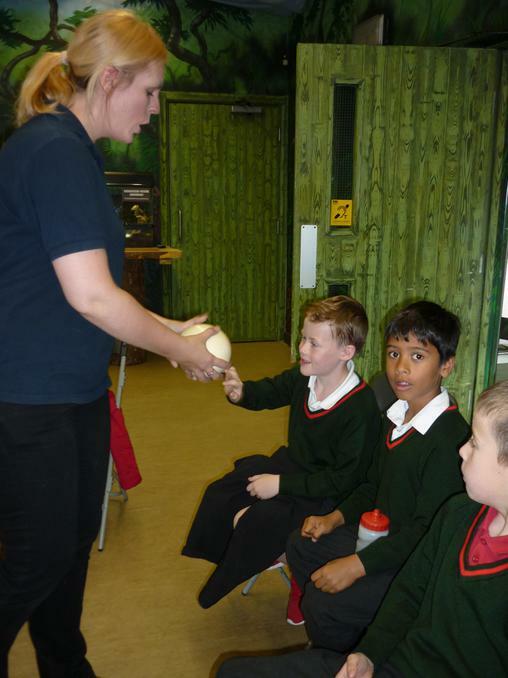 First we went to 'Safari School' where we learnt about some of the animals which live in Africa. 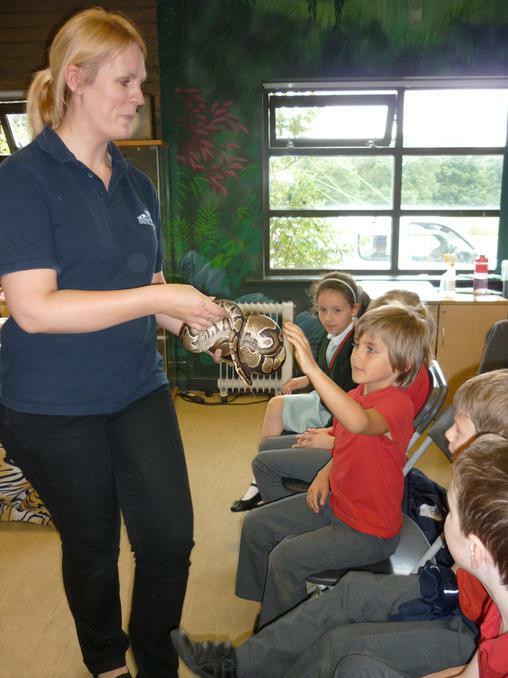 We were able to meet and touch a Giant African Land Snail, hissing cockroaches and even a snake! 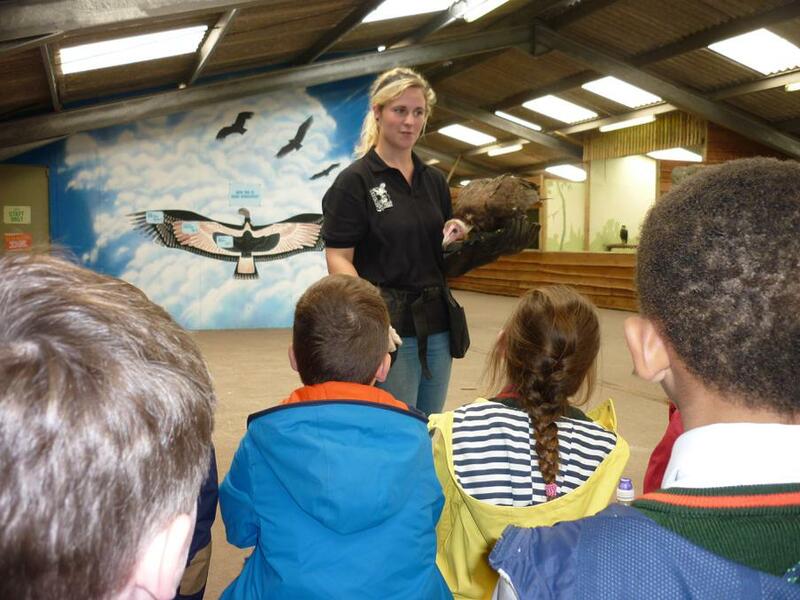 Next we went to a 'meet and greet' session with some birds of prey before walking with our tour guide to see the giraffes and the meercats. 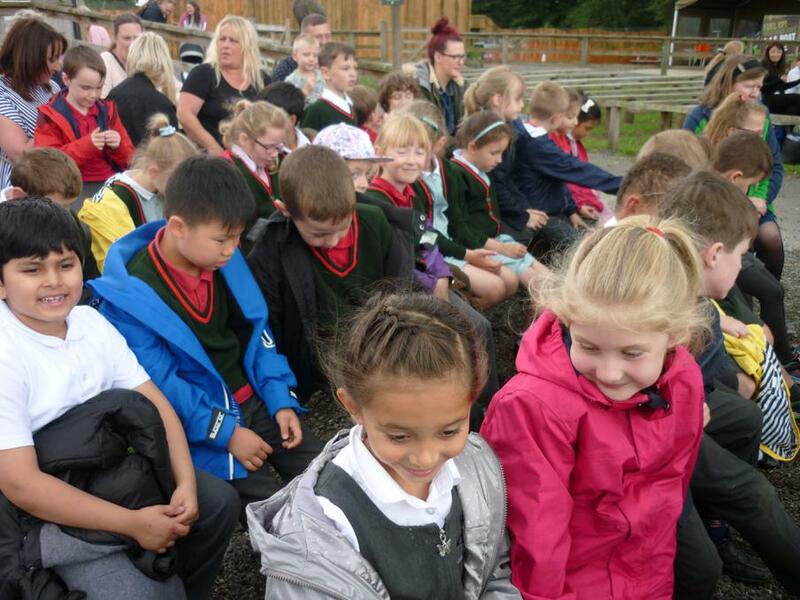 Two of the giraffes were new and we were the first school to see them outside! 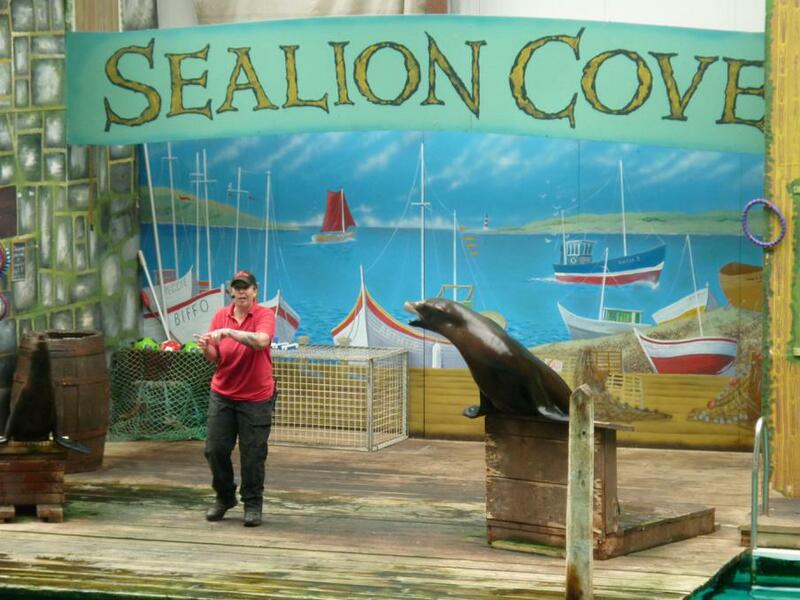 While we ate our lunch, we watched the sea lions show. They performed lots of tricks! 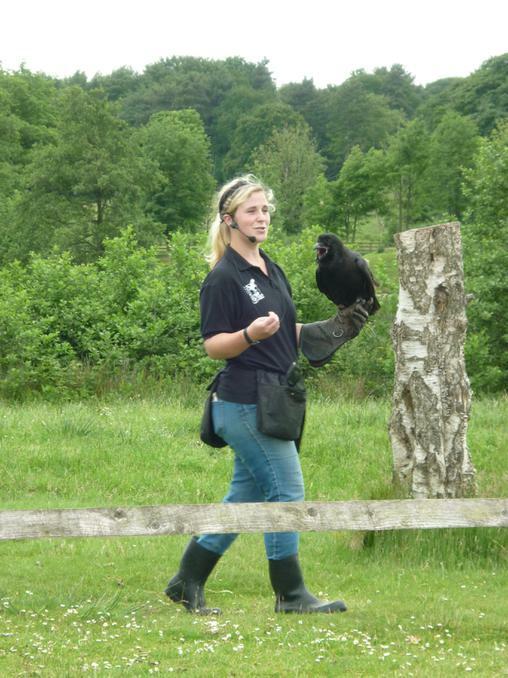 Then we went to watch the birds of prey show. They swooped very low over our heads so we had to stay in our seats! 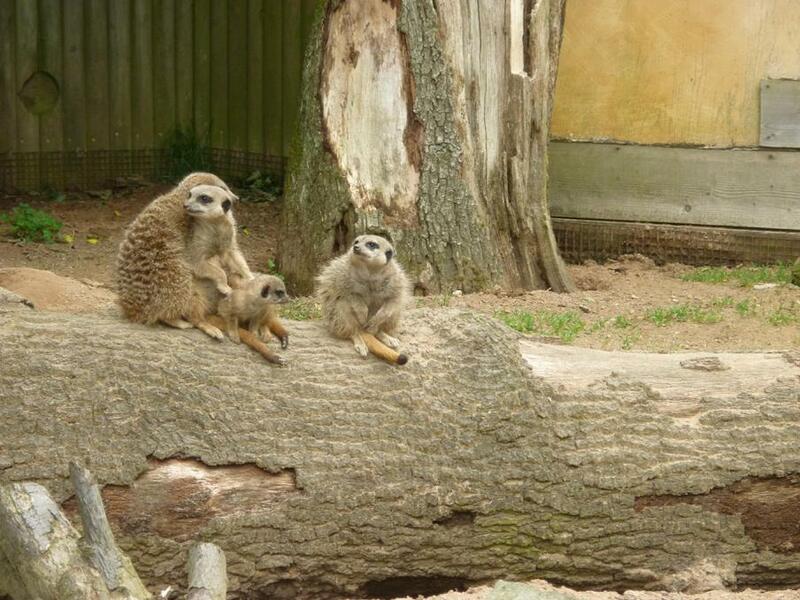 Finally we all got onto the coach and went for a safari ride. 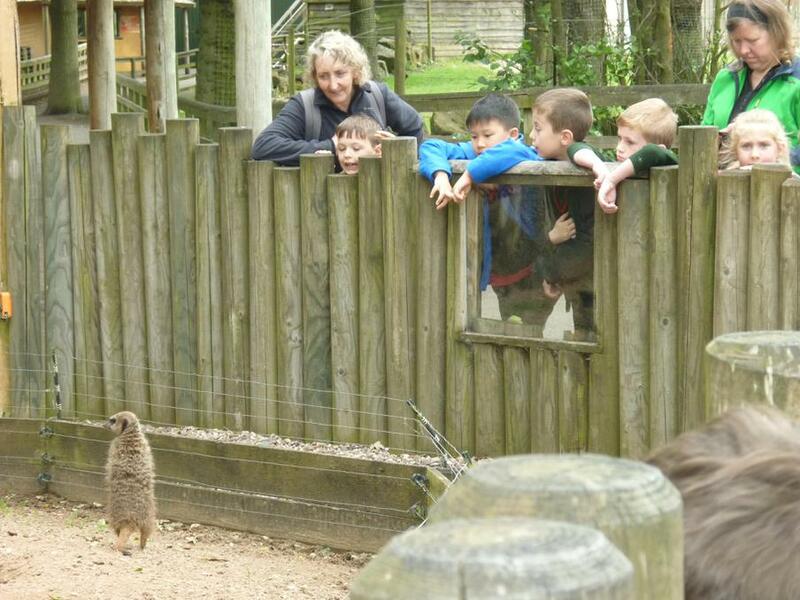 We saw lions, baboons, camels, zebras, rhinos and lots of other animals. 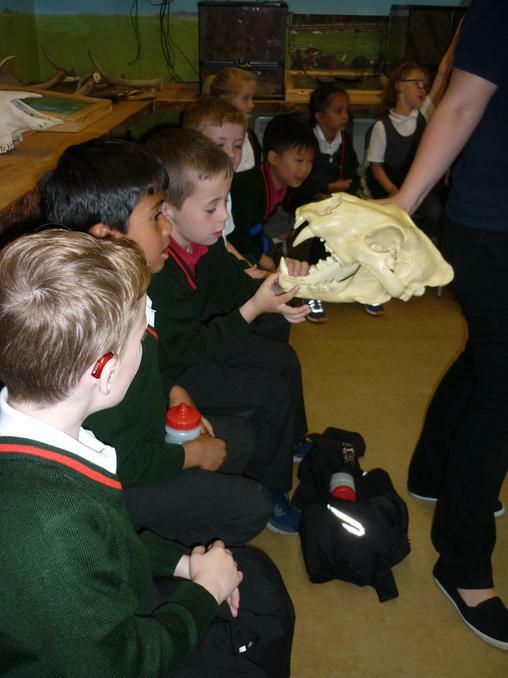 we learnt some very interesting facts. Did you know that a group of zebras is called a dazzle and a group of rhinos is called a crash? It was such a busy day that some of us fell asleep on the coach on the way back!